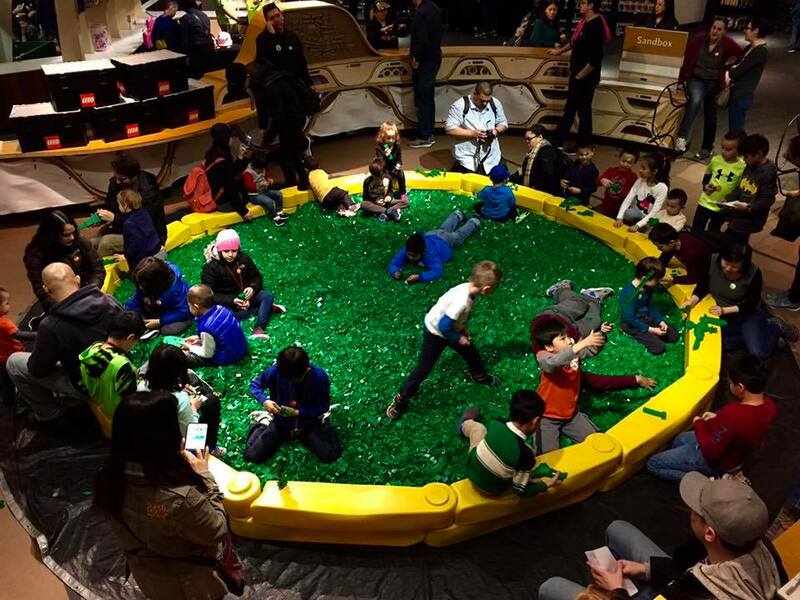 LEGO Brick Fest Live is coming to Charlotte! It seems to be inevitable that if you have kids, you’ll have LEGOs. My boys have quickly become fans, and my baby (who just turned 2 — sniff) finds herself immersed in “Yegos” every chance she gets. While they are often a pain in the bottom of the foot, they do provide excellent fine motor skill building and problem solving practice. My boys love to use a guide to put together (what they deem) difficult creations. They bond most especially with Math Man who also loves the logistics of LEGO play. Now that I know Brick Fest Live is coming to Charlotte, I cannot wait to reveal to our soon-to-be-6-year-old that he’s going to get to attend. June 3-4 LEGO lovers rejoice! The Brick Fest Live LEGO Fan Experience is filled with hands-on attractions and activities built to inspire, educate, and entertain. For more information, head over to the Brick Fest Live Charlotte page.